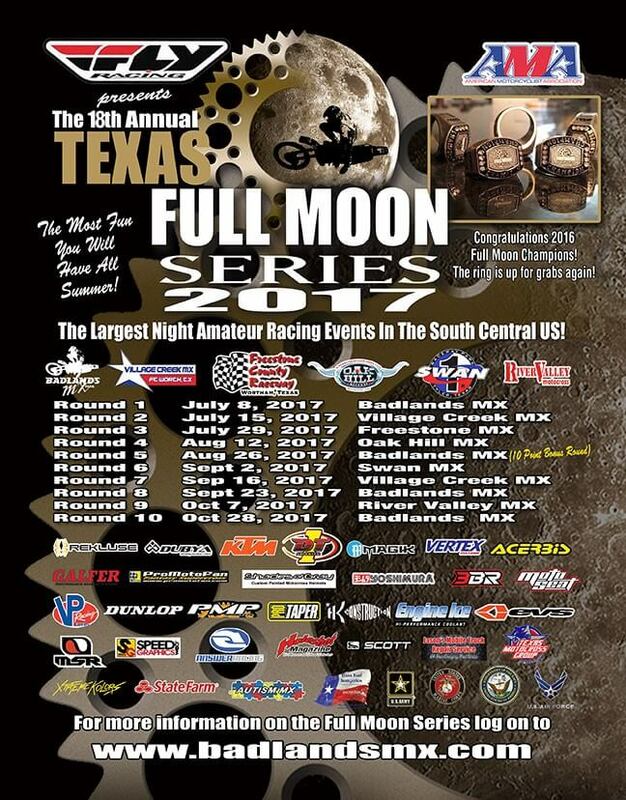 Tuesday July 25th, online signup closes for the Full Moon Series and FMF Texas Night Series double header July 29th. 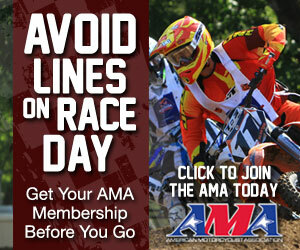 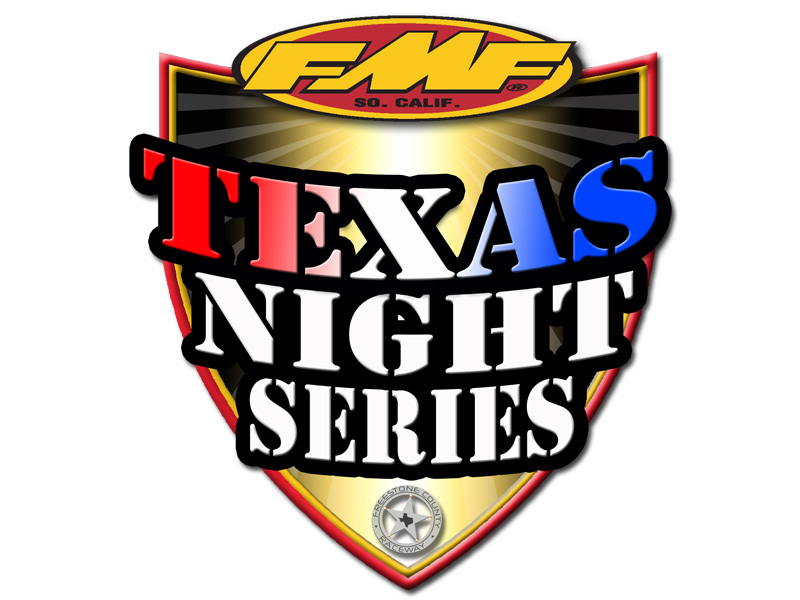 All contingency awards will be handed out at this event for the final round of the FMF Texas Night Series. 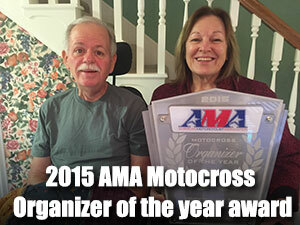 Must be present to receive awards. 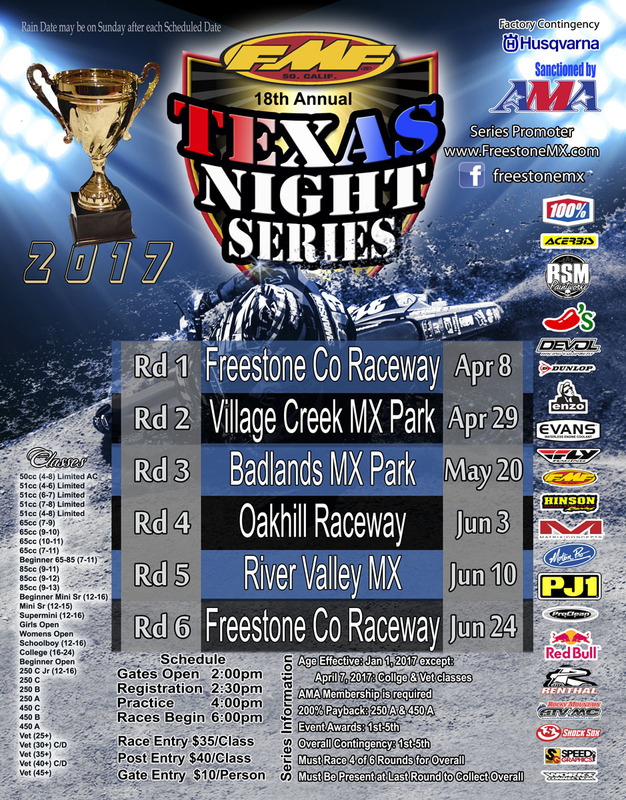 We look forward to seeing everyone and having a great night of racing under the lights at Freestone Raceway!